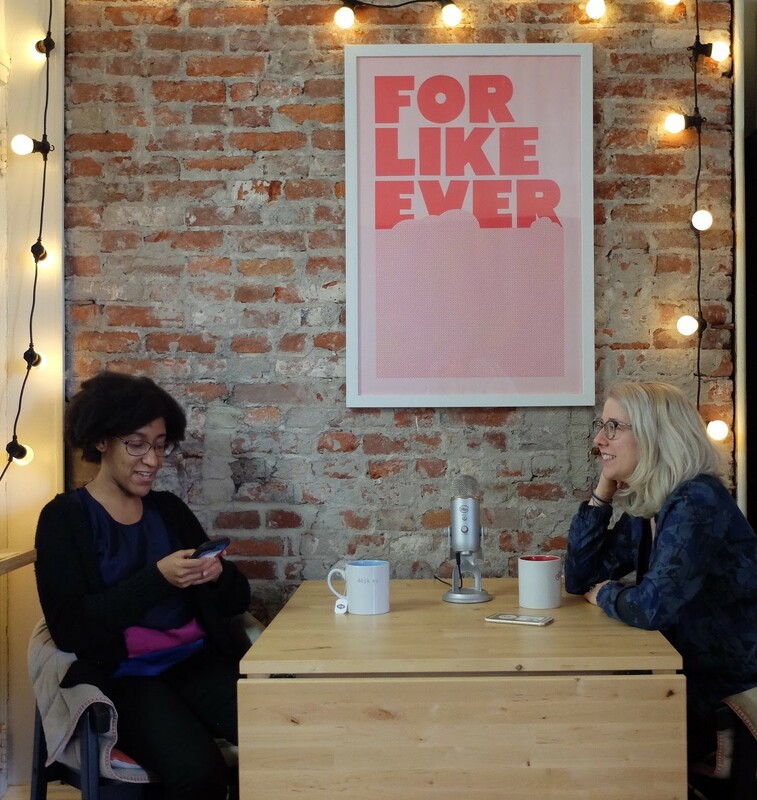 This past weekend, the Third Wave Urbanism ladies, Kristen and Katrina, met for the second time to celebrate a birthday and record an episode — and promptly had technical difficulties (again). However, we re-recorded this important conversation about so-called “gender neutrality” in cities, and lighting in particular, based on The Establishment article by Josephine Hazelton: The Shocking Connection between Street Harassment and Street Lighting. Join us as we discuss what being neutral even means, the relationship between the paradigm of male-dominated urban planning and women’s right to space, as well as our reflection — and condemnation — of the hateful acts of domestic terrorism that we witnessed in the US this past weekend. We hope this conversation is a light in the darkness, so to speak, and we hope to continue to inspire and inform as we unpack intersectional urbanism together.